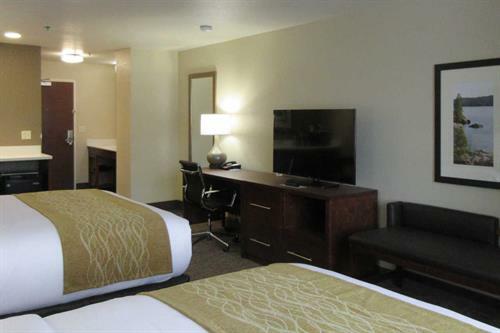 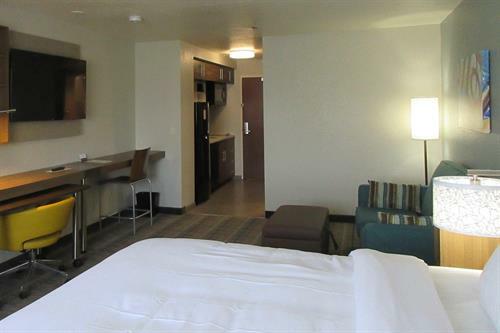 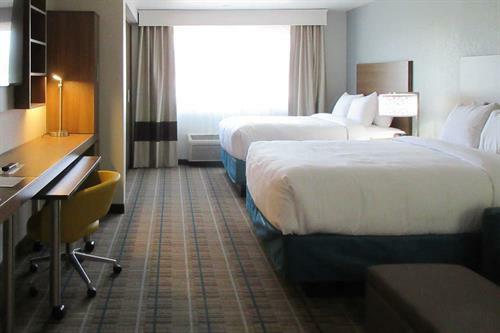 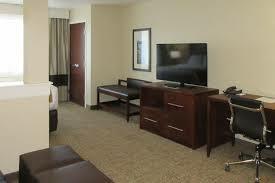 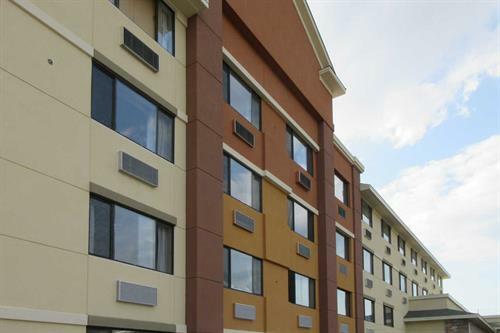 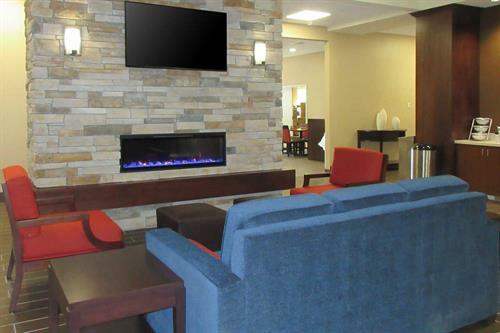 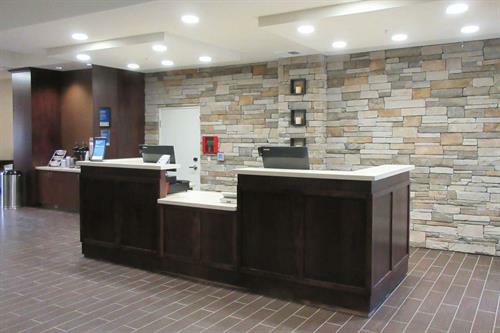 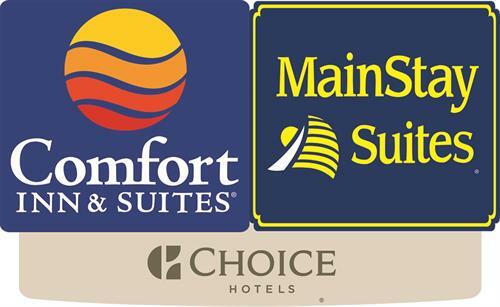 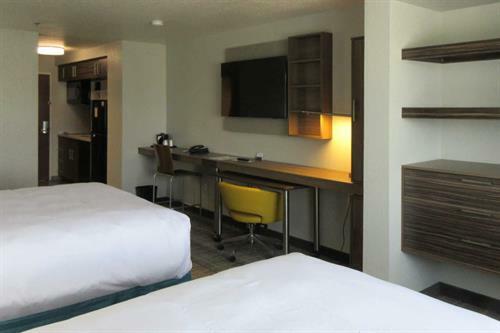 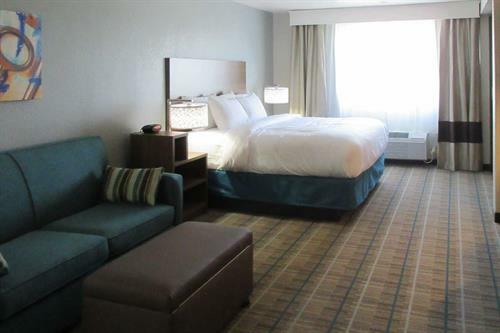 Welcome to Coeur d' Alene's newest hotel Comfort Inn & Suites/Mainstay. 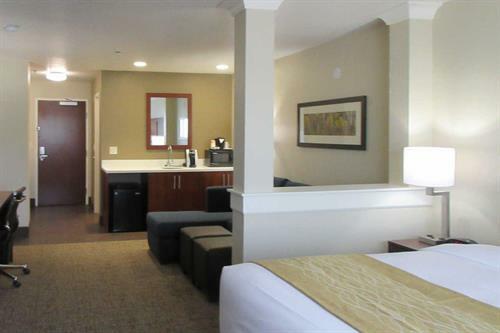 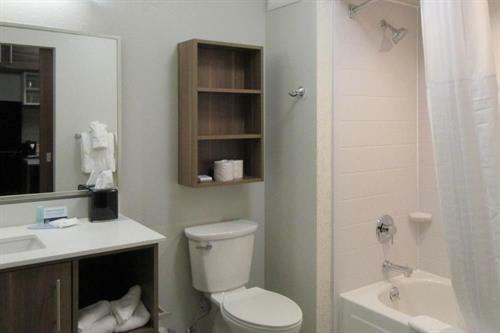 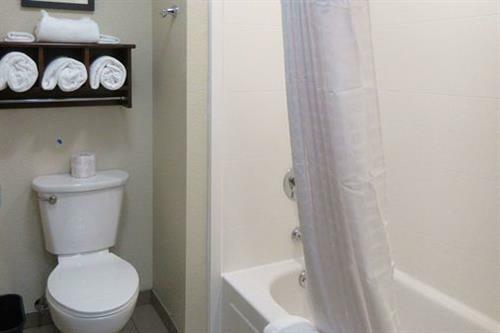 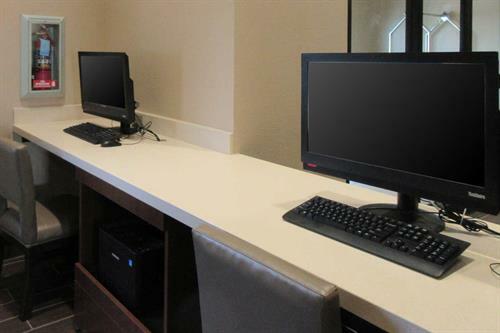 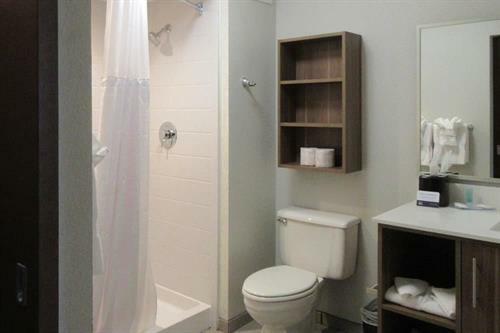 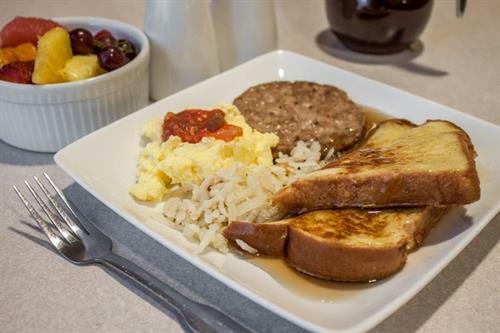 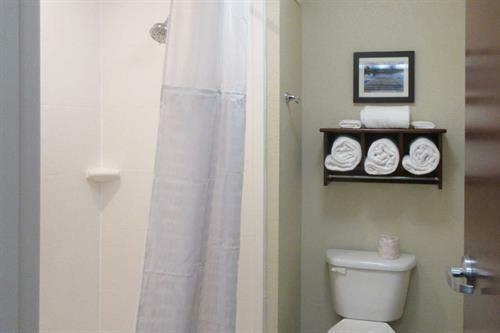 We offer 46 Mainstay Suites with full kitchens and living space and 92 premium hotel suites. 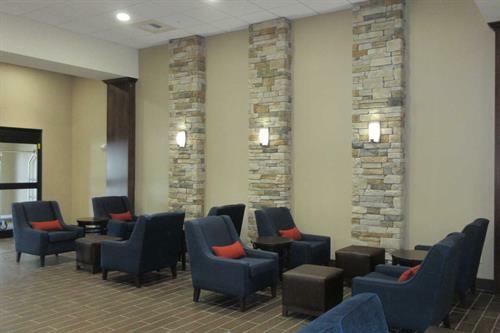 Hotel Lobby is open 24 hours a day. 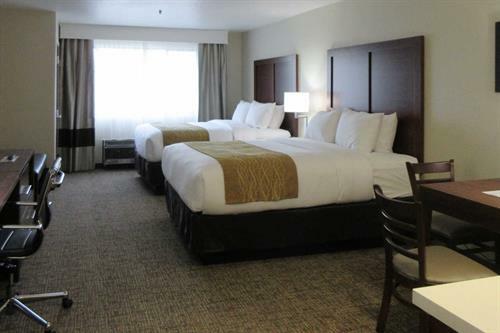 Bring your pooch, $15.00 per night plus tax. 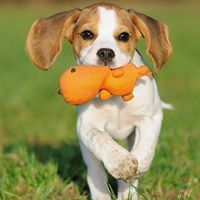 Limit of two dogs. 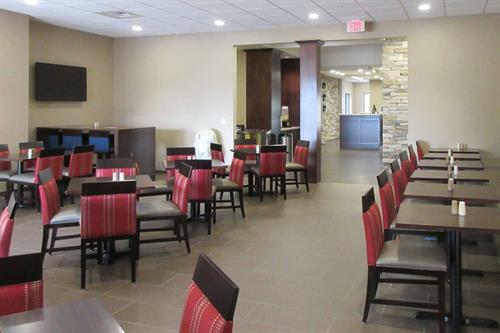 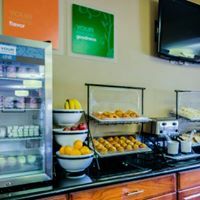 Breakfast area, where you will enjoy a full hot breakfast buffet. 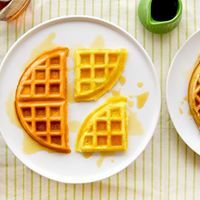 Waffles and so much more!